Oysters available next week for Add ons! Posted 7/27/2018 8:09am by Andrea Tomlinson. 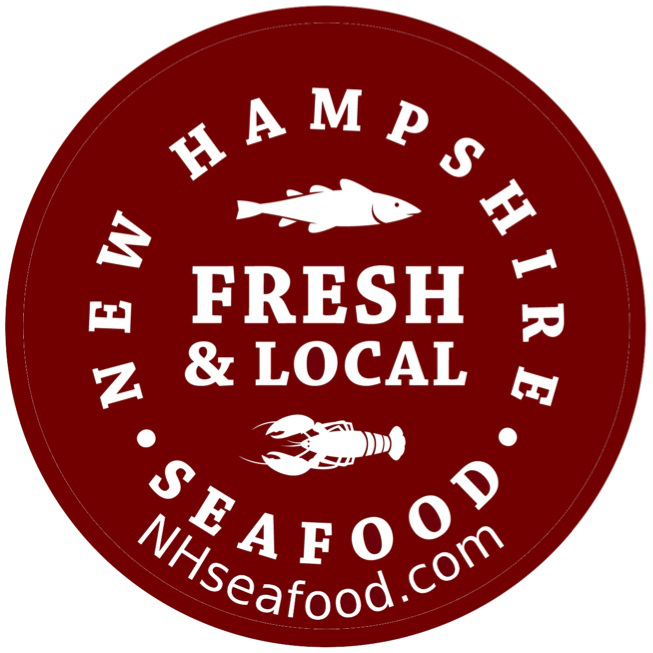 We will be offering Oysters as Add ons next week, for our final week of Spring/Summer Session. Click here to order. 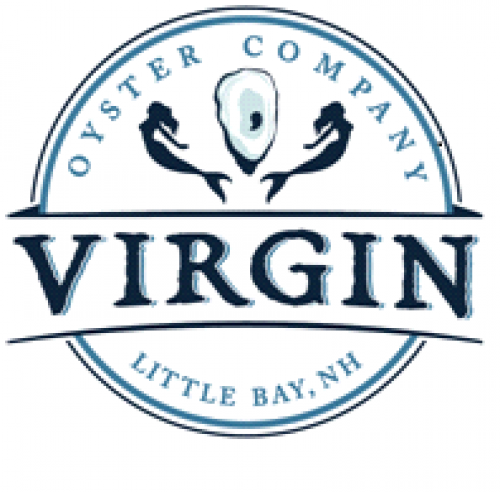 Oysters come from our friends at Virgin Oyster Company, Dover, NH. Fresh out of the Great Bay! Members only price is $16/dozen, oysters come live, in the shell. And don't forget to sign up for our Fall Session here, if you haven't already!